Okay, so if you’ve been reading my blog regularly you’ll know that I’ve become slightly obsessed with the contents of my food waste bin. But if you’re reading this for the first time you’ll probably think I’m going mad. Before attempting to feed the family for just £100 a month using local produce I now realise that I was extremely wasteful of food. It wasn’t intentional, I just didn’t understand how I could make delicious meals out of food that was destined for the bin. Having discovered that potato peelings make great crisps, that vegetables skins and chicken bones make a delicious soup and that orange and lemon peel contributes to the zing-iest cake I’ve ever made, I was staring at the shells of our locally sourced farm eggs and thinking how wasteful to chuck them, when I had a brainwave! The composition of eggshells is remarkably similar to our bones and teeth. 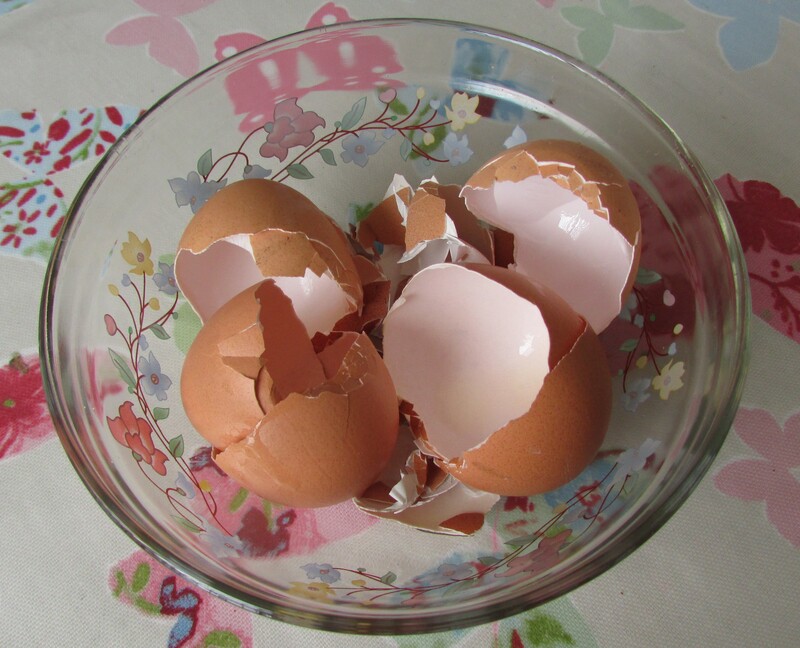 Eggshells contain 27 essential micro-nutrients, as well as an abundance of calcium. Milk and dairy have long been promoted as high calcium foods, but the calcium in them isn’t bio-available which means our bodies can’t access it easily. The calcium from egg shells is 90% absorbable by our bones. That’s even more readily available to the body than many expensive supplements. Plus eggshells contain other important minerals for bone health including magnesium and phosphorus that dairy products don’t contain. So if you’re dairy free or lactose intolerant or just wishing to boost your calcium intake, I totally recommend you try this. Simply immerse the empty shells in boiling water for about 5 minutes to kill any bugs. Let them sit over night to dry out. If needed you can put them in medium temperature oven for a few minutes until they are brittle. 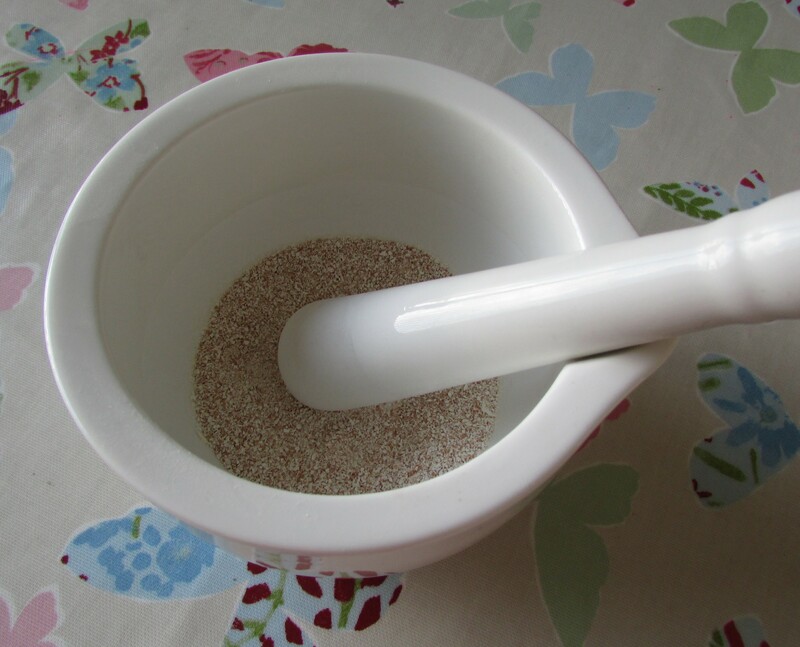 Now grind the shells in a coffee grinder or just use a pestle and mortar. Store in an air tight jar. 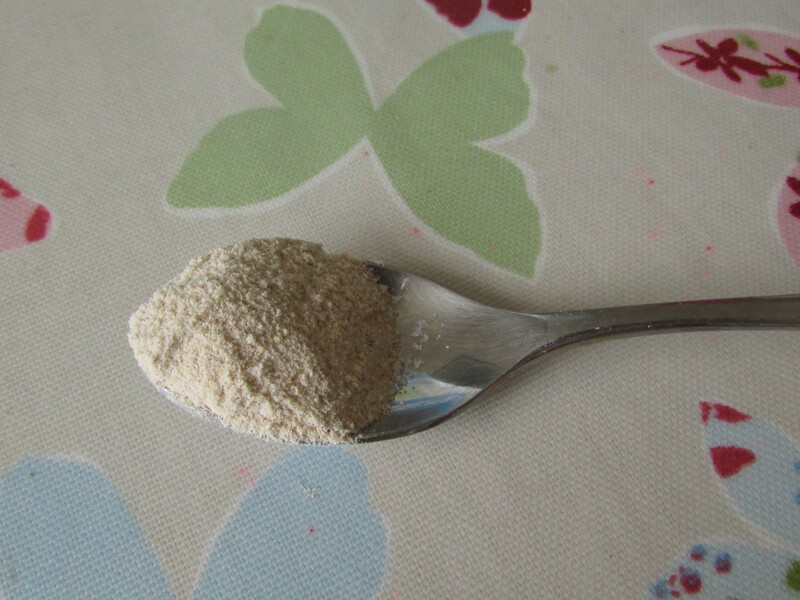 You only need to take 1/4 tsp a day which can be mixed into porridge or a smoothie or simply taken with water. Only organic eggs should be used as other eggs may contain trace antibiotics and other chemicals used in conventional methods of raising chickens. As a rule of thumb, the harder the eggshells the better the quality and mineral rich. Battery chicken eggs will be much more brittle. This entry was posted in Blog posts, Food scrap meals on February 21, 2015 by carolinementzer.